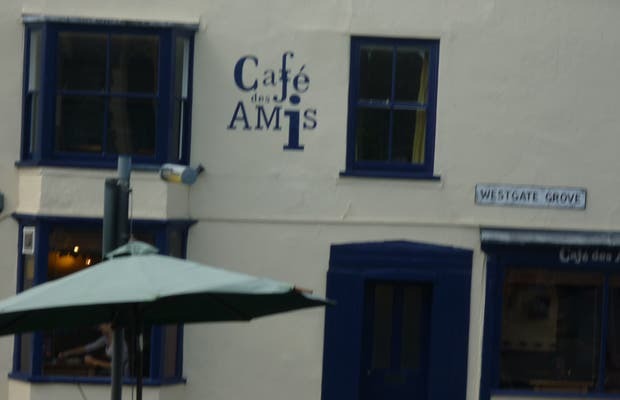 Located just opposite the west gate of the city, Café des Amis is a nice stop for all francophiles looking for a good meal and perhaps a little conversation in French. Indeed, you'll find many French expatriates and tourists at Cafe des Amis either enjoying a quick breakfast or lounging over a cup of tea. It's family-friendly place, unpretentious and very nice.